On the 2nd of January Cathay Pacific posted a well-crafted marketing Twitter post owing up to a huge pricing error they made with their airline flight ticket prices. 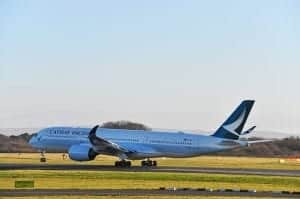 When people saw this post in their feed, many thought is this real or is this great marketing stunt to attract wide-scale public and media attention to Cathay Pacific first class and business airlines flight ticket prices. Another group of lucky customers scored themselves first-class seats at economy prices. This was a similar mistake to the first mistake earlier in the month, but a costly pricing mistake. And, Cathay Pacific doesn’t seem to be laughing this one off as causally as the last mistake. Now, I’m wondering was this just a marketing gimmick to attract media attention to their business and first class offers or not? Or perhaps, there’s something more to this pricing error. Something that indicates a mixture of human error and AI pricing error? When do airline ticket prices drop? Why do airline tickets change daily? What pricing strategy do airlines use to set their airlines flight ticket prices? What Price optimisation techniques do airlines use to optimise airline flight ticket prices? 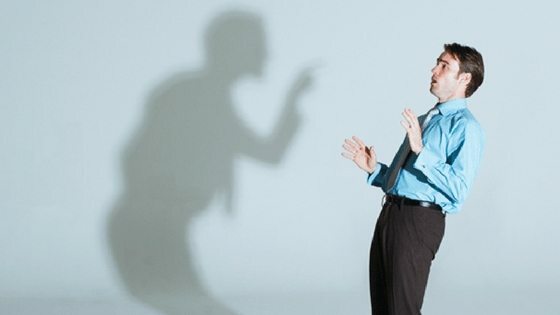 Who should be accountable for pricing errors and mistakes? As we go through, we’ll be addressing the following: airline ticket pricing strategy, airline dynamic pricing strategy and airline price optimisation techniques. 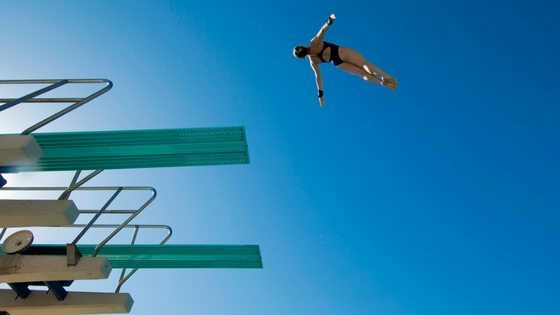 Are we crossing some threshold beyond which using AI-powered pricing now requires a leap of faith? Will AI-powered pricing systems learn to intuitively think and make decisions that we as humans can no longer explain or correct? How can teams expect to work collaboratively with AI pricing when it makes pricing errors that they can’t predict or scrutinise? When do airline flight ticket prices drop and increase? Airlines have learned that overcharging customers for airline flight tickets is just as bad for business as under-charging customers for airline flight tickets. Fewer seats sell when airline flight tickets prices are too high. 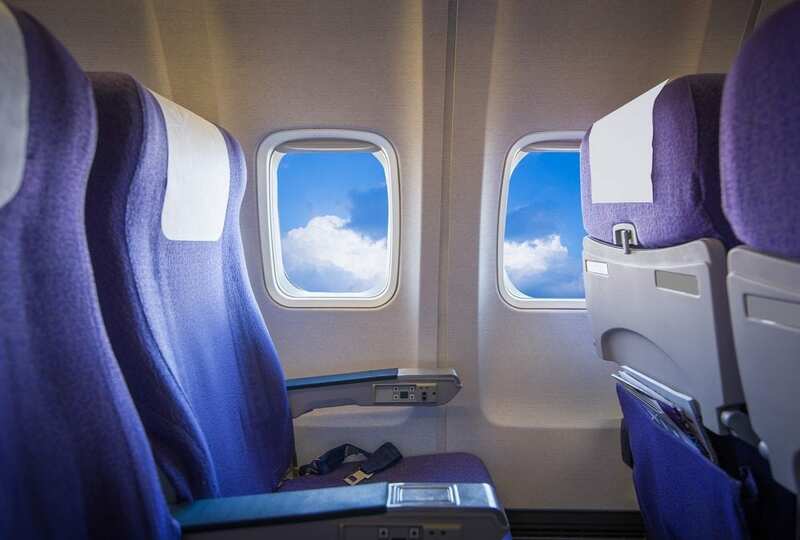 Flights barely cover their costs because more seats are vacant. 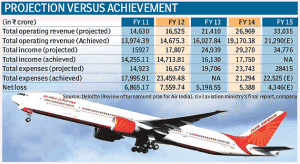 Airlines run on pretty thin margins due to the high cost of operations. Fairer airline flight ticket prices are more profitable for airlines than price gouging. Airlines don’t want airline flight ticket prices priced too low either. If they sell seats too quickly at highly discounted rates, they’ll lose money. Airlines flight ticket prices work to pricing cycles and trends. Dropping prices on an upward turn in the price cycle will lead to missed yield management opportunities and even margin loss. Airlines try to avoid discounting too soon and too much during a price cycle because they’ll be in danger of selling below cost and running unprofitable flights. Airlines are very cautious about missing golden pricing opportunities. 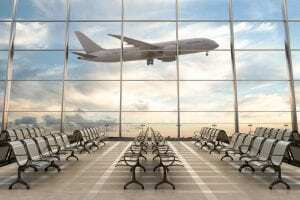 Most airlines want to exploit the increasing demand for seats or flights. It is common for airlines to add incremental amounts to airline flight ticket prices during an upward peak – otherwise known as yield management – to make more profit contribution dollars per flight. Without objective competitive, market and customer intelligence, airlines find it very difficult to know by how much they should drop airline flight ticket prices or increase them. If an airline doesn’t take their competitors airline flight ticket prices into consideration when they load their prices into the system, there’s a risk of them being noncompetitive and slow to react to the market. When this happens, competitors swoop on other airlines customers, capturing, in turn, another airline’s ‘share of wallet’ opportunities. If there’s an unusual spike in commodity prices, airline flight ticket prices can vary too. If commodity prices go up all of a sudden, airline flight ticket prices may also take a sharp increase. However, a decrease in costs captured by the airline’s fuel procurement team or passed on by fuel providers means airline flight ticket prices may also decrease or stay the same. Note: Price drops and increases like this are associated with airlines that use a cost-plus pricing strategy, i.e., they set their airline flight ticket prices by adding a mark up to their cost. A key danger of a cost-plus pricing strategy in a volatile pricing market is that there’s an increased danger of airlines underselling inventory when the commodity market is low and over-charging when the market is high. Prices also change when airlines need to balance their capacity. If an airline has limited network capacity, they may choose to increase prices to inhibit customer demand. If an airline has full network capacity, conversely, they may choose to lower prices to sell a larger proportion of inventory upfront for guaranteed cash flow (if that is the strategy or commercial requirement at the time). It’s a tough challenge to implement an effective dynamic pricing strategy in the airline industry. And even though we think airlines have been doing dynamic pricing for ages (and that implementation should be easier for them than other industries), they haven’t been doing dynamic pricing quite the way we thought they have. For many years now, a traditional airlines pricing strategy has been (and still is for some airlines) quite a manual and simple process. Even up until ten years ago, in advance of the sale, the major airlines were allocating and assigning fixed price levels to seats. There was very limited real-time analytics going on and no accurate view on demand. Even major airlines like United Airlines didn’t even derive price points based on customer demand at all (as described above). Instead, inventory allocation and airline pricing was also mostly manual and predefined. Seats at a higher price level sell once the allocation of seats at a lower price level sells. A real insight into consumer demand wasn’t based on fixed allocation and pricing system. It gave the impression that the prices for seats were going up when really it was just another bucket of seats being sold. Some airlines continue to price using a traditional airlines pricing strategy and system. This is because dynamic pricing is actually incredibly difficult to figure out and then implement in real-world commercial situations. The difficulty involved is a barrier to airline pricing innovation and progress – and largely the reason why so many airlines still use a cost-plus pricing strategy to set their prices (as discussed above). This is where AI-powered price optimisation software and system comes in. Many airlines especially the bigger ones like Qantas, Virgin, United Airlines, BA and Cathay Pacific have invested a lot of money into a more sophisticated airlines pricing strategy and system to optimise their airline flight ticket pricing for profitable revenue growth. Many airlines are either trialling or using AI-powered dynamic pricing system and price optimisation techniques right now. To implement a dynamic pricing strategy to market (online or with agents), big airlines and even mid-sized ones need high powered systems. Many airlines have bought or are considering buying AI-powered pricing systems to help them improve their pricing and overcome challenges (discussed above). AI powered pricing systems help airlines automate simple pricing tasks like price reviews or price changes. It does this by basically learning to do what traditional airlines pricing teams do – but much, much faster. It then uses algorithms, machine learning technology, and big data to make these simple pricing decisions much faster and supposedly much more effectively than people can (i.e., not as many mistakes). An algorithm is the starting logic for an AI-powered airlines pricing strategy. It basically works out how much an airline should price airlines flight tickets and then updates the system automatically using complex mathematical models. It also learns more about industry dynamics while using what it knows to optimise customer prices and revenues over time. 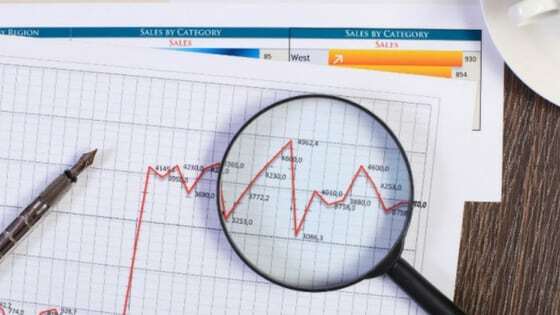 Revenue managers tend to monitor price elasticities and measure willingness to pay across difficult customer and price groups – when the customer is likely to pay the maximum price to buy one unit of a product. The AI-powered pricing system then looks at past price and volume data (at the bare minimum) and competitive airline price movements. It then decides on the best airline flight ticket prices at the time based on this data. This includes: calculating different scenarios, weighing up dynamics in a particular geographic area and/or customer segment. A sophisticated airlines pricing strategy and system is pre-populated with “business constraints” which the algorithm is programmed to recognise and learn. Constraints can include price floors and fences, margin differentials, revenue targets, financials, ratios, thresholds, network capacity, and coverage etc. Business constraints are generally customised to the organisation, industry and market requirements. However, the accuracy of the pricing system is largely dependent on the maturity of the organisation. This includes the knowledge and capability of the pricing or revenue manager leading a transformation project. 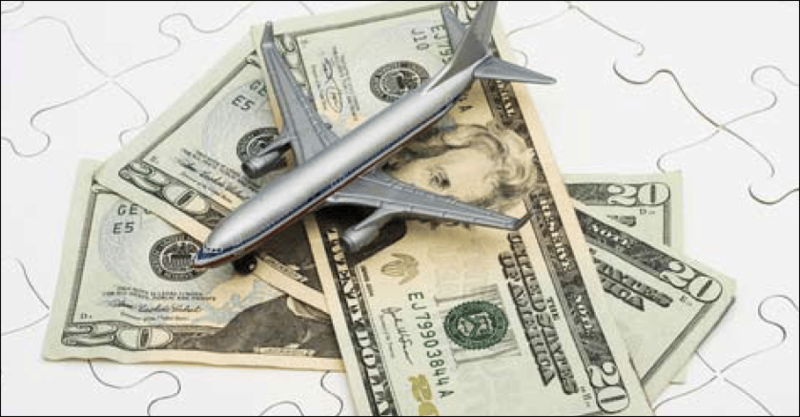 Who should be accountable for mistakes in airline flight ticket pricing? An AI powered airline pricing strategy sounds great, doesn’t it? But an AI-powered airline pricing strategy doesn’t always work out as airlines expect. As the Cathay Pacific at the start of this article indicates (above). If Cathay Pacific’ pricing mistake was due to an algorithmic problem (not a marketing gimmick), something was clearly amiss. It could be that Cathay Pacific’ pricing algorithm was discounting their airlines flight ticket prices excessively. As a response to intense competitive pricing activity during the busy and highly competitive holiday season. It could be that they have AI powered pricing which hasn’t learned to calibrate their airline flight ticket prices to new market conditions. A common reason why AI-powered pricing doesn’t work out well for some airlines is simply that of bad data. Put junk into an AI-powered pricing system; get random junk out. Data warehousing and objective market intelligence are critical to implementing an effective airlines pricing strategy. Another, more complicated reason why AI-powered pricing doesn’t work out well as it should is that no one really knows how the most advanced algorithms do what they do. There are lots of unknown mechanisms driving AI pricing. Often people don’t or can’t understand them. If we don’t understand the reasoning behind AI pricing, should we really be relying on them? Not knowing how an AI driven airlines pricing system views, understands and learns is a massive risk to us. Yes, we can review the mathematical model at the first instance to understand the logic of the algorithm. But, after this, when the machine starts learning, things get very murky. Complex machine-learning approaches (like deep learning) are very difficult to follow for human beings. Even how AI learns everyday simple price review and uploading tasks is incredibly difficult to follow. Pricing structure redesign is not easy. It may be a good idea to get a bit more pricing expertise on the team to help you. A world class pricing team can help you create a better pricing structure for your business and make sure your on the right path to profitable revenue growth. But remember, if you go down this path, pricing management roles are wide and varied in their remit and span of influence across the organisation. Some senior commercial pricing executives, for instance, get involved with strategy development right at the outset of a major pricing transformation. Some, however, lack the technical pricing skills and knowledge required for pricing structure redesign. Designing an optimal pricing structure for your business is clearly difficult. But it’s also potentially the most rewarding aspect of pricing strategy. 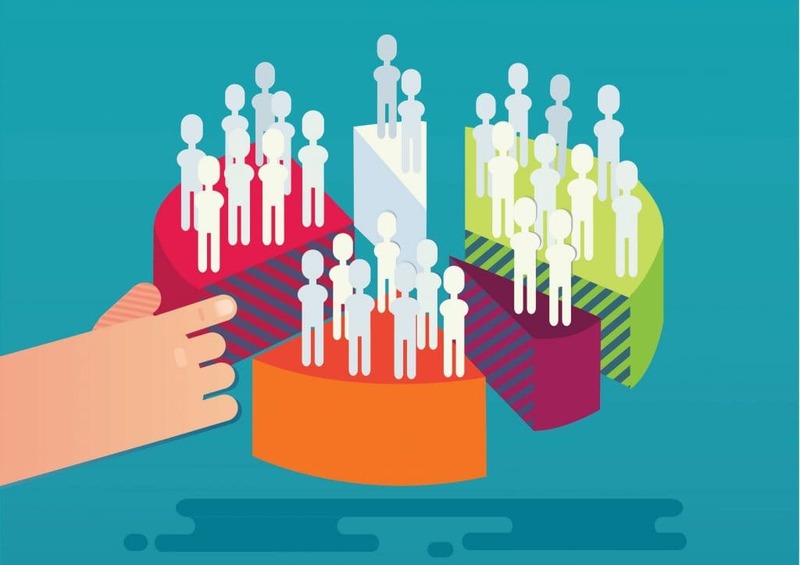 For companies launching offers with differentiated benefits, you need a new pricing structure. 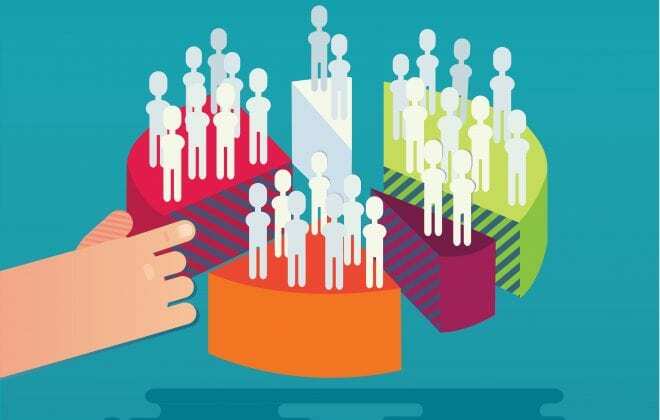 For firms employing a business model with changing operations and different cost structures, you need to re-design your pricing structure to accommodate change and capitalise on new revenue opportunities. We strongly advise you think carefully about who you hire to do this type of detailed pricing work. Pricing structure development is not something anyone can do. The process of developing a pricing structure requires a depth of pricing skills and expertise. If you would like to learn more about how to improve your pricing capability in your business, download our complimentary e-book five ways to double EBIT or free pricing recruitment guides. Complex machine learning approaches represent a fundamentally different way to program computers. An AI-powered airlines pricing strategy system does not just do what you ask it all the time. Rather, it learns about the market by basically programming itself. From here, AI pricing makes its own pricing decisions. The scary thing about this is that they learn in ways humans cannot understand. Even the best programmers and engineers that first built the algorithm or software cannot fully explain AI pricing behaviour. Especially when it starts to learn about customers, competitors, and markets. In order to avoid getting caught up in the firing line, airline pricing teams need to know how to work with AI intelligence. This requires a complete redefinition of pricing roles and team structures inside AI pricing organisation. This is a complete mindset shift for everyone involved. If your business has bought AI-powered pricing, then basically the new mission of a pricing team is to teach the system everything they know about pricing. Make sure your pricing team is teaching it well and not just passing on all legacy pricing structures and unhelpful cost plus thinking. First, you need to train the system to perform simple pricing admin tasks by doing lots of manual and often boring price reviews multiple times a day and every single day. Second, you need to explain the outcomes of those pricing tasks by showing the basis of your decisions i.e., your analyses and assumptions, pricing models, financials, price differentials, pricing structures etc. This, is a very time-consuming thing to do, especially when the results are counter-intuitive or controversial. 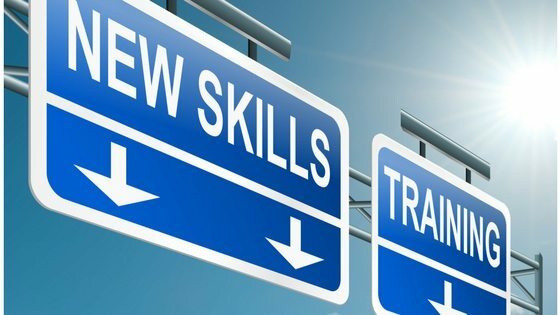 Finally, you’ll need to have the skills, knowledge or capability to use the AI pricing system competently and responsibly. For example, your pricing team must be vigilant at all time. They must be on top of the system and know how to quickly correct AI pricing errors before they spiral out of control. Or before unwanted media attention – i.e., ref Cathay Pacific, Google, Amazon AI blunders. Airline flight ticket prices change because all airlines face the same challenge. They need to lower costs and maximise revenues while improving customer service. It’s also a highly competitive and unstable market. Price optimisation technique helps them to do this. Based on AI-powered pricing algorithms to date, we believe that assistive AI intelligence is good for pricing decision making overall. However, we also believe that artificial decision making is a big risk too. We have evidence to show that airlines and all businesses should let well-trained experts, not computers, lead pricing decisions and implementation. We work with businesses investing in AI pricing. They should take more time and care setting up their new price architecture before they even think about rolling out AI pricing. Fundamentally AI pricing is learning what you ask it too – make sure is learning all the right stuff. Businesses with AI-powered algorithms or business currently re-designing their price architecture right now should thoroughly screen and assess all individual pricing team members for relevant skills, capability, and knowledge. This includes making substantial improvements to your current hiring process for the head of pricing roles.